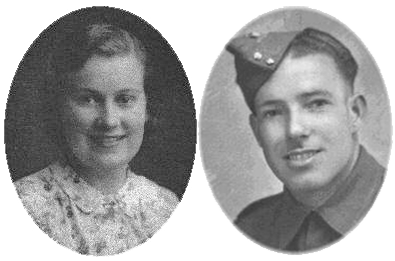 I joined the Royal Corps of Signals in 1942 and landed on D-Day with 3rd Division HQ. In Normandy shelling was a daily occurrence and at night I often slept under a lorry while enemy parachute flares illuminated the area around us. It is hard to put into words how we all coped with fear and getting on with the job in hand. During the Normandy campaign I commanded 226 Bomb Disposal Platoon, Royal Engineers, an independent unit attached to Second Army. We eventually had 30 per cent casualties between the Normandy coast and Falaise. I landed with No 11 Beach Ordnance Detachment on D-Day. A spare seat in our landing craft had been allocated to an Airborne Ordnance Officer. When we landed he insisted that we stopped to rescue a black cat, perhaps a lucky mascot. These are my memories of the D-Day invasion as a Bren gunner with No 8 Platoon, A Company in the 2nd Battalion of the Gloucestershire Regiment. 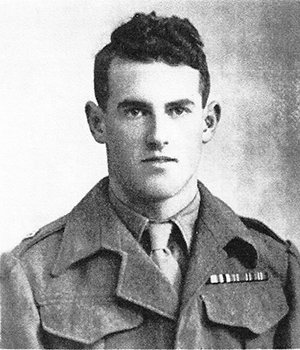 At the end of my contribution there is a memoir written by the CO of my platoon on D-Day, Lieutenant (later Major) Ian Wakefield. 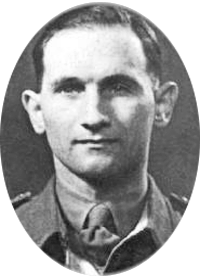 Shortly before D-Day I was posted to the headquarters of 151 Infantry Brigade as Staff Captain, and my memories concern the weeks leading up to 6 June and then our landings on GOLD beach. 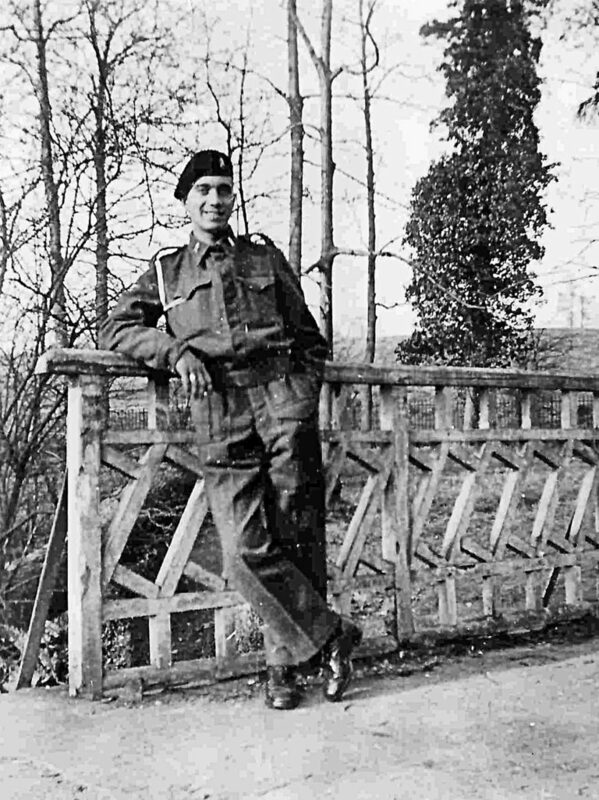 These are my memories of serving in D Squadron of the 11th Hussars, an armoured reconnaissance regiment, from our training before D-Day and our landing in Normandy on D + 7, right through to the unspeakably dreadful horror of the battle of the Falaise Gap. 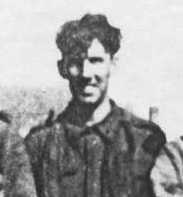 I was a captain in the British 3rd Infantry Division and was proud to have been selected to take in the first detachment of sixty men and twenty vehicles from the divisional Royal Army Service Corps. My memories describe our preparations for D-Day at Waterlooville in Hampshire, the Channel crossing and my experiences on D-Day after we landed on SWORD beach. On D-Day I commanded an M10 Tank Destroyer of 234 Battery, 73rd Anti-Tank Regiment, Royal Artillery, and we landed on GOLD beach. Not long after landing, I had just got down from my M10 when I heard the boom of a heavy gun and the sound of a shell coming our way. I turned to remount just as the shell landed a yard away – a dud (otherwise I wouldn’t be writing this). These are my memories of the landings and the early stages of the fighting in Normandy. 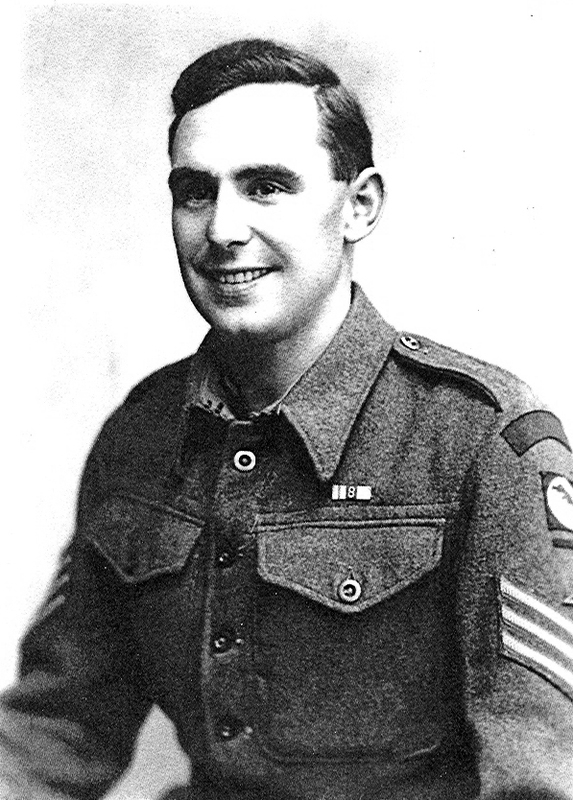 On D-Day I was a member of a Pioneer Corps’ company, serving in a Beach Group on JUNO beach. A sniper hit a fellow by me from the Liverpool Irish and medics took him to the Field Dressing Station. I remember him coming to speak to me full of morphine and the orderlies coming to look for him to get him back to the hospital ship. I was a sapper in 84 Field Company, Royal Engineers, and our task was to set up a water supply unit. My reminiscences concern our work and that of 21 Field Dressing Station in the adjoining field. 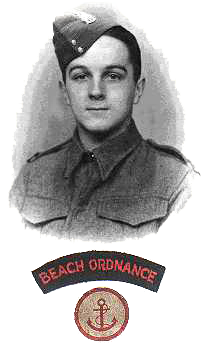 On D-Day I was a corporal attached to the HQ of the 27th Armoured Brigade, which landed on SWORD beach. I had several narrow escapes. 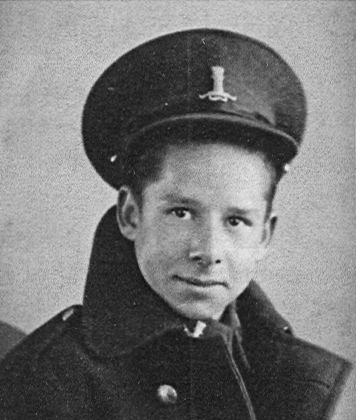 On one occasion the tarpaulin covering the slit trench where I slept was riddled with shrapnel after a German night time air raid – but luckily I had been called out to help prepare an ammunition site for the next day’s attack. 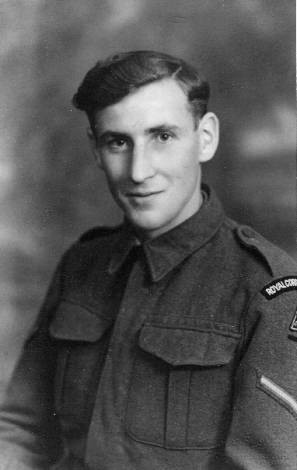 On D-Day I was a driver/wireless operator in the 13th/18th Royal Hussars. There was a crunching of metal as we beached and the ramp of our LCT went down; all engines were revving and our time to disembark came. All I can remember is looking through three little slits, the water looking green and then we were ashore. 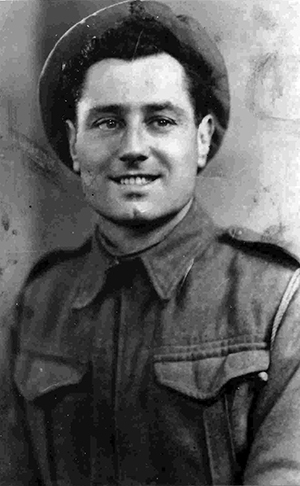 After twice being turned down by the army because I was in a reserved occupation, I joined up in the spring of 1943. 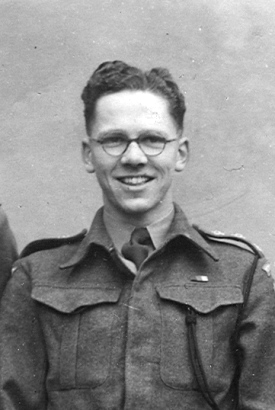 On D-Day I was serving in the Royal Corps of Signals at RAF Bentley Priory, the Allied Expeditionary Air Force HQ. 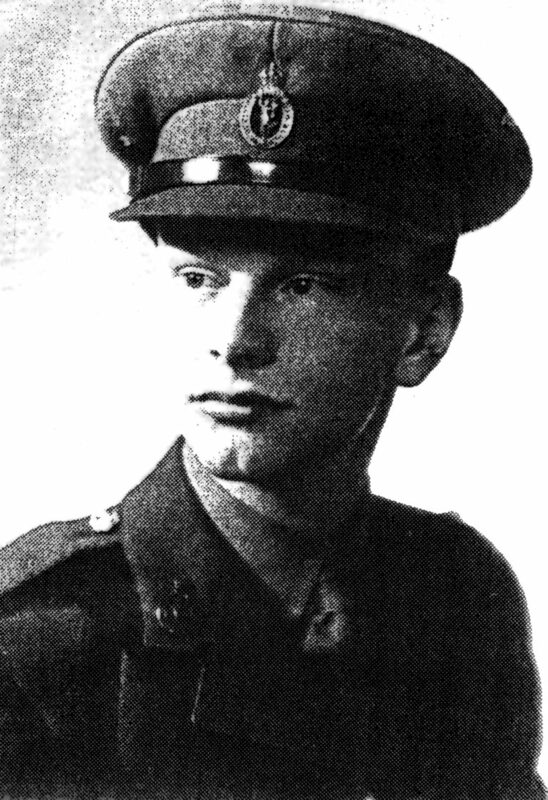 I was called up into the Royal Army Medical Corps on my 19th birthday in December 1941. 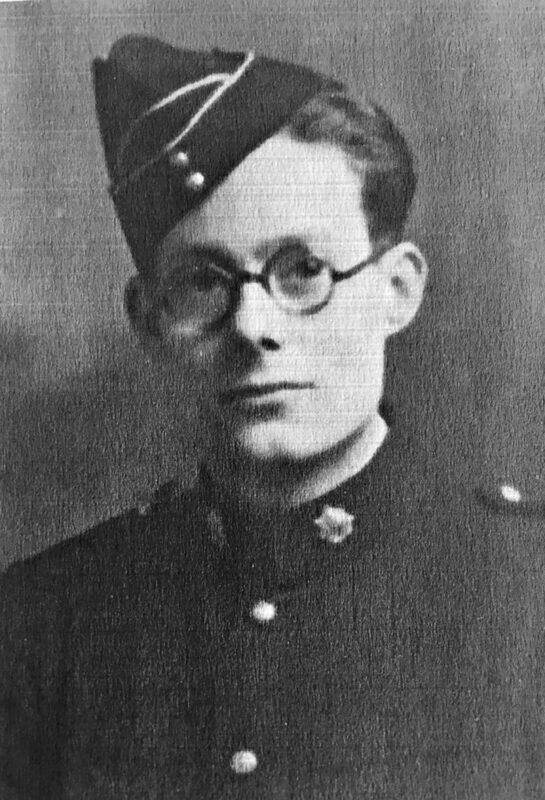 In these extracts from my Normandy memoir I describe the structure, procedures and duties of the RAMC on active service and then I relate some of my experiences during the Normandy campaign with the Field Ambulance of 214 Brigade in the 43rd Division.